EPIcenter's Advisory Council (EAC) was created for advising on matters that directly impact the relationship of EPIcenter and its leadership in the region that encompasses San Antonio, Austin and surrounding area. The EAC is chaired by EPIcenter Board Member, Jenna Saucedo-Herrera. Morton “Mote” Baird graduated from San Antonio MacArthur High School, the University of Texas at Austin and the University of Texas School of Law. 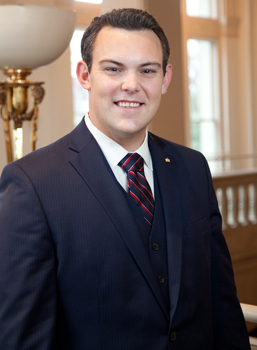 After graduation from law school, Morton returned to San Antonio to begin his law career and to raise his family. 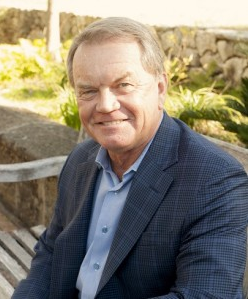 Morton has represented Texas Credit Unions since 1978. His law practice is devoted exclusively to representing credit unions, both large and small, throughout Texas. 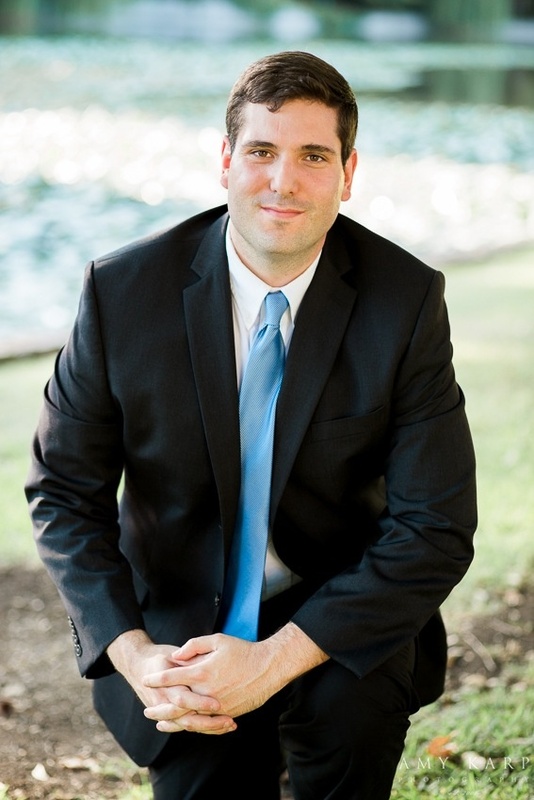 He is Board Certified in Residential and Commercial Real Estate Law by the Texas Board of Legal Specialization. Morton co-founded the Real Estate Section of the San Antonio Bar Association and served as its first chairman. Morton is a frequent lecturer to credit unions and industry groups on real estate related topics covering Texas law and Federal regulations. 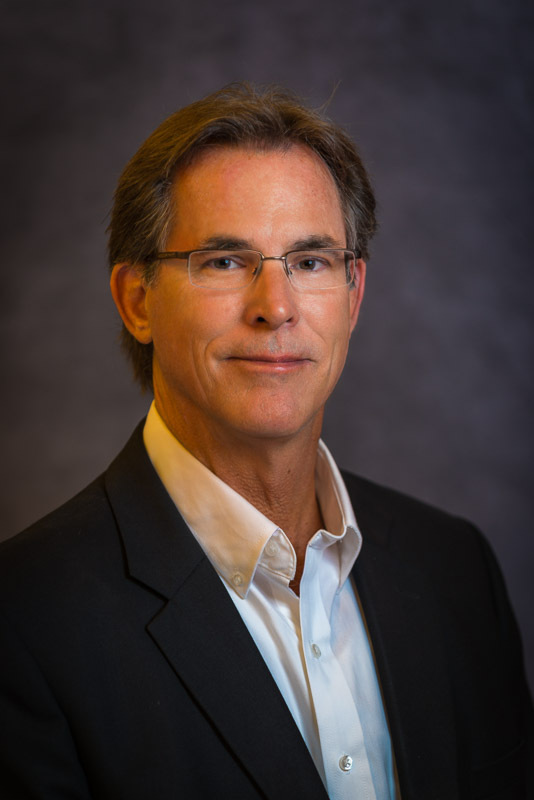 Michael D. Burke is chair/founder of the SA Education Forum, S A Clean Technology Forum and the founding chair of the Mission Verde Alliance. He was formerly director,president, and CEO of EOTT Energy Corp., a $12-billion New York Stock Exchange corporation and the largest independent marketer and transporter of crude oil in North America. 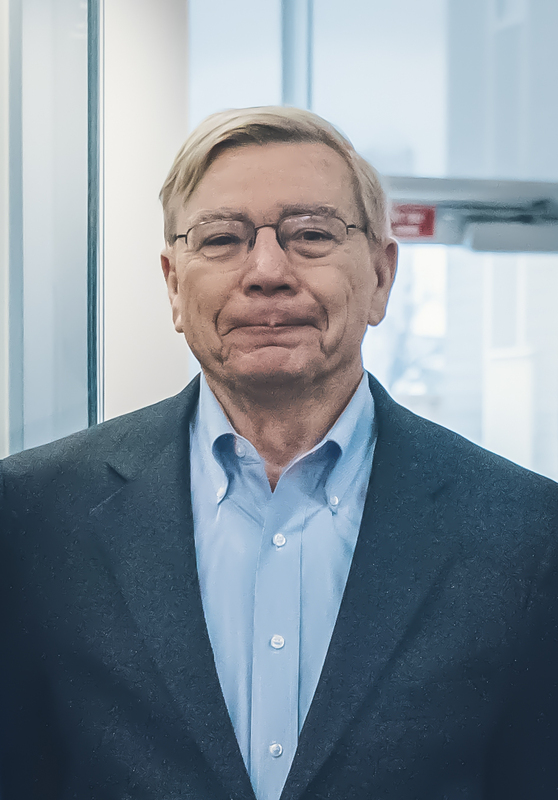 Prior to joining EOTT Energy Corp., Mr. Burke served as director, president, and CEO of a Fortune 500 firm, Tesoro Petroleum Corporation, from 1992 to 1996. From 1980 to 1992, Mr. Burke held a number of senior executive positions with Texas Eastern Corp., including group vice president – products, president/CEO of TEPPCO Partners LP, and president/CEO of La Gloria Oil and Gas Co.
Mr. Burke currently serves on the corporate board of Nutraceutical International Inc. (NUTI:NASDAQ). He received an M.B.A. from The University of Texas at Austin and a bachelor’s degree in chemical engineering from Texas A&M University. Mr. Burke’s current community service includes board positions with the San Antonio Medical Foundation, Southwest Research Institute, Great Hearts Academies, Reasoning Mind Inc. and IDEA Public Schools. He also serves as an advisory board member for Texas A&M University San Antonio, the Cockrell School of Engineering at U.T Austin, Texas A&M Energy Institute,the College of Engineering at UTSA, and EPIcenter San Antonio. He was named“Education Champion of the San Antonio region” in 2017. Mike and his wife, Louise have been married 46 years, have two children and five precious, adorable grand children in Austin. Mr. Paul Duran is a seasoned executive and entrepreneur with over 35 years of experience in the business development arena, leading the creation of over 25 companies during this same period. He brings a wealth of expertise and strength in the areas of venture capital, mergers &acquisitions, investment banking, leasing, distribution and global relationship building. As of 2018, Paul owns five different companies including GreenStar Products, Inc. where he serves as the Chairman and CEO. GreenStar is a multi-national midsized LED luminaire manufacturer founded by Paul in 2009 with its headquarters in San Antonio and operations in New Delhi, India and Monterrey, Mexico. After successfully transitioning GreenStar out of the startup phase, he sold the company to Toshiba Lighting & Technology of Japan in 2012. Upon learning that Toshiba planned to exit the North American lighting business, Paul began negotiating to re-purchase the company in mid-2016 and keep it headquartered in San Antonio. Some of his other recent business ventures include ColdMotion Inc, ColdCar USA, Caravell Leasing, Commercial Services Industries, Refrigerated Parts and Service and a Napa Service Center. Prior to beginning his career as an entrepreneur and investor, Paul gained 14 years of valuable experience in the corporate arena. First with Westinghouse Electric as the Western Regional Sales Manager, then with Litton Industries as a Vice President of Sales and finally with Standex Industries as the International Vice President of Sales leading the construction effort of numerous Walmart stores in Mexico. Paul was born in Pearsall, Texas and grew up in San Antonio before serving two tours in Vietnam as an Air Force EOD specialist. Always committed to the betterment of San Antonio, Paul and his wife Alice provide philanthropic support for many charities and worthy. He received an Associate's Degree from San Antonio College and attended the University of Arizona. 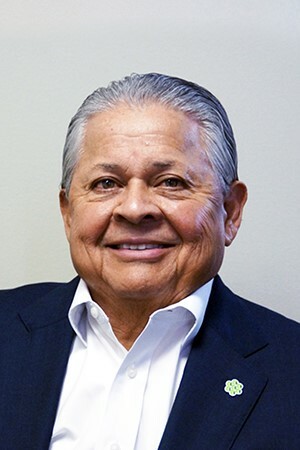 He currently serves on numerous Boards and Committees and is particularly gifted in connecting people and opportunities to San Antonio. Anita has been working for the community of San Antonio as the Executive Director of Build San Antonio Green for 14 years, where she has worked to build San Antonio's nationally recognized affordable green building program and is a champion for the equitable distribution of solar for all people. 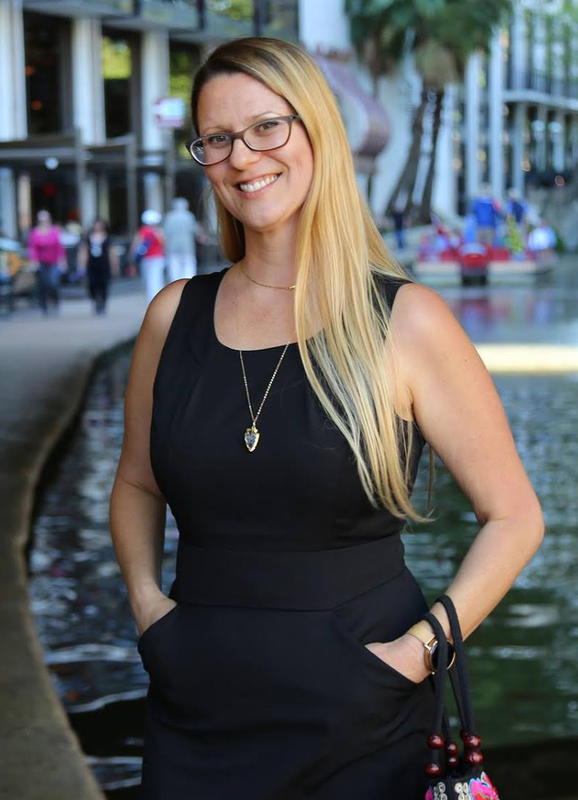 Anita has served on several City planning committees and boards including the City of San Antonio’s Sustainable Building Code Task Force, the Mission Verde Alliance, SA Tomorrow Sustainability Plan, SAWS Citizens Advisory Committee, and San Antonio Bike Share, to name a few. Her passion for people and vision for the future are at the heart of Build San Antonio Green’s current focus on SmartGreen Buildings and home automation as a tool for resiliency. TJ Mayes is Chief of Staff for Bexar County Judge Nelson Wolff. He was previously Chief of Staff for San Antonio District 8 Councilman Ron Nirenberg. As an attorney and consultant in private practice, TJ advised 20 cities and 12 electric cooperatives on a wide range of legal and regulatory matters- including electric reliability, wholesale power contracts and distributed generation. TJ teaches courses on law and policy at UTSA and volunteers extensively with multiple Bexar County school districts. He holds degrees from Texas Tech University and the SMU Dedman School of Law. TJ lives in downtown San Antonio with his wife Laura and daughter Marisa. In his free time, he enjoys reading and running on the Mission Reach of the San Antonio River. Matt is a change agent who see expertise lies at the intersection of technology, investment, policy and the environment. Matt is Co-founder and Executive Director of the E-Capital Summit, a platform convening private capital, cutting-edge clean tech companies,ecosystem partners and government to form partnerships having substantial,positive impacts on people and the planet. Additionally, Matt is Co-founder of Earthx Hack, the world’s largest environmental innovation competition. Previously, Matt was a product manager overseeing the development of digital wealth management and e-commerce platforms for China Merchants Bank.He hold a Masters in Public Administration in International Development from Tsinghua University and is fluent in Mandarin. Scott Smith is the President and Founder of EnSquared Consulting. Mr. Smith has over thirty years of management experience in environmental planning and compliance, including working for thirty-two years at CPS Energy, the largest municipally owned energy company in the nation providing both gas and electricity. In addition to his leadership at CPS, Mr. Smith has served a variety of community and industry councils, committees, and boards. He is currently serving on the Board of Directors of the Masters Leadership Program of San Antonio and Bexar County, and the Board of Directors of Build San Antonio Green. Mr. Smith received his Bachelor of Science degree in Biology from Texas State University and his Masters of Science degree in Environmental Management from the University of Texas at San Antonio. 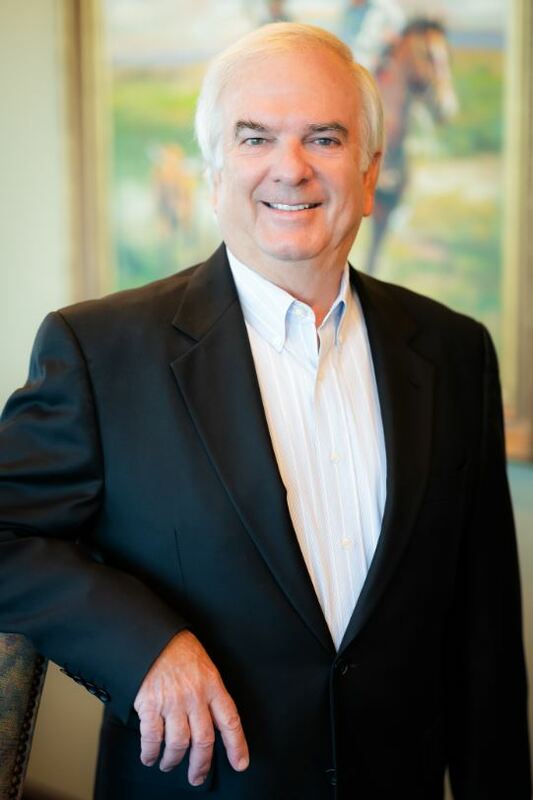 Robert L. “Bob” Worth, Jr. is the Chairman of Worth & Associates, LTD., and founded the company in 1986. As Chairman and a leading investment developer, Bob focuses mainly on business development and new development projects for the company. Additionally, he plays an integral role in serving as the point of contact for some of the company’s largest tenants.  partner with Robert Callaway Corporation, a large regional developer, from 1981 to 1986. During his time with Callaway, Callaway predominately developed apartment communities, but also developed an office building, a high-rise condominium, and an office service center.  It was during this time when Worth formed a strong desire to become a ground up developer. With the real estate crash of 1986, Worth made the decision to go out on his own and co-founded Worth Thompson Associates, which in 1991, changed its name to R.L. Worth & Associates. In the early years, the main focus of the company was on acquiring distressed commercial properties from lenders. Worth raised private equity capital for acquisition costs, renovations and leasing costs. The company’s initial acquisitions consisted of industrial buildings, retail projects, office service centers and office buildings, all of which were located in San Antonio. The Company began developing office service centers and flex-office projects in 1995 and later added value-office and class A office projects to its portfolio. Worth has developed over 2.6 million square feet and has acquired slightly over 1.7 million square feet of commercial development in South Texas. Worth & Associates is celebrating its 32nd anniversary in 2018, and currently owns and manages a portfolio of almost 3.0 million sq. ft. of office and flex office space San Antonio and South Texas.